Bernard Loiseau (born in Chamalières, France, died in Saulieu, France) was a famous Celebrity from France, who lived between January 13, 1951 and February 24, 2003. He became 52 years old. 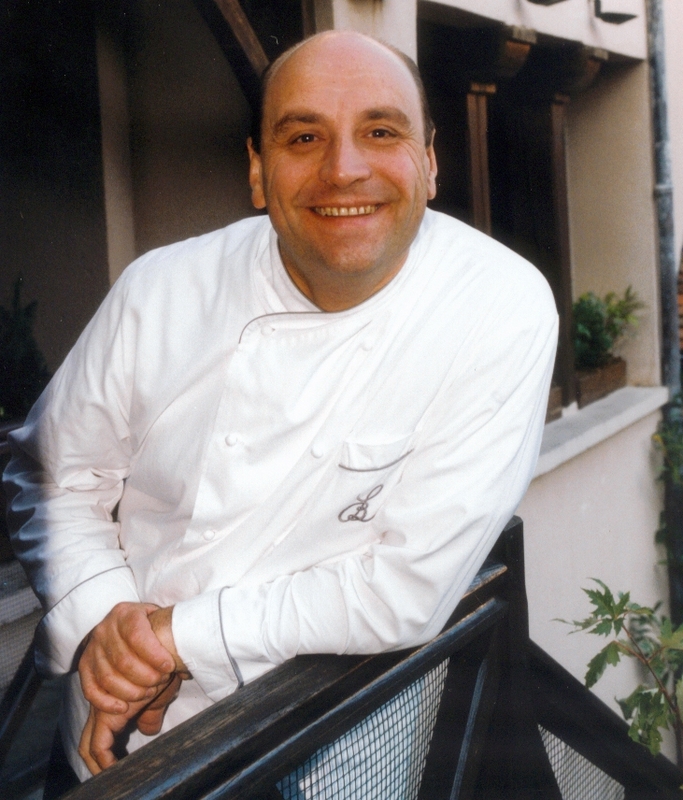 Bernard Loiseau was a French chef cook. He committed suicide by firearm in 2003 when newspaper reports hinted that his restaurant might lose its 3-star status. Loiseau was the cook and owner of La Côte d'Or in Saulieu in France (Burgundy). La Côte d'Or was just one of the leading restaurant guide, Gault Millau, dropped from 19 to 17 points. The maximum is 20 points. Moreover, he was afraid one of his three Michelin stars to lose. On the day of his funeral came from the Michelin Guide, La Cote d'Or, the three stars is preserved. Meanwhile, La Cote d'Or renamed Le Relais Bernard Loiseau as a tribute to him. La Côte d'Or got its first star in 1977 and third in 1991. Loiseau was not only cook, he was also a businessman. He had several restaurants and boutiques in Paris, he gave books sold and culinary products. To finance in 1998 he went to the fair. In 2002 the turnover of Groupe Loiseau 7 million in Saulieu, 3 ½ million in Paris and other income (advice, promotion) accounted for 7.8 tonnes. The French government awarded him in 1991 partly as a Chevalier de la Légion d'honneur. He is born under the zodiac capricorn, who is known for Determination, Dominance, Perservering, Practical, Willful. Our collection contains 1 quotes who is written / told by Bernard. "We are selling dreams. We are merchants of happiness"